Could Kleber’s long-term financial relationship with drug firms be viewed as a conflict of interest? Studies have found that pot can be used for pain relief as a substitute for major prescription painkillers. 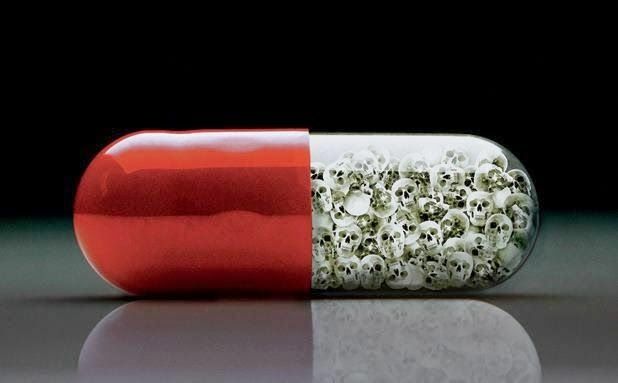 The opioid painkiller industry is a multibillion business that has faced rising criticism from experts because painkillers now cause about 16,000 deaths a year, more than heroin and cocaine combined. Researchers view marijuana as a a safe alternative to opioid products like OxyContin, and there are no known overdose deaths from pot.